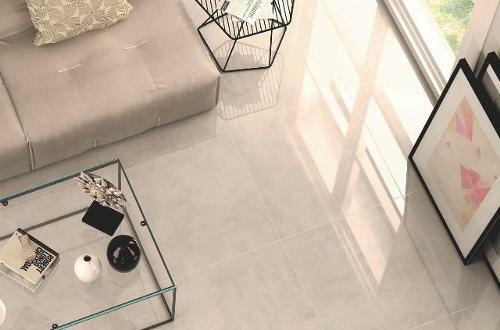 Tile Devil stocks a collection of beautiful kitchen and bathroom floor tiles. 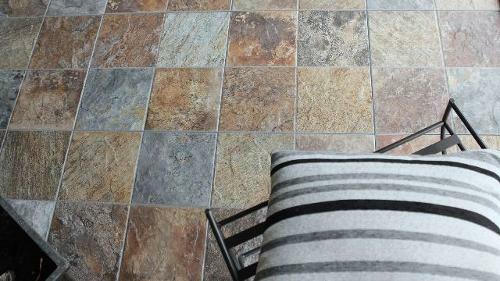 Our extensive range includes a variety of sizes, materials, and finishes. 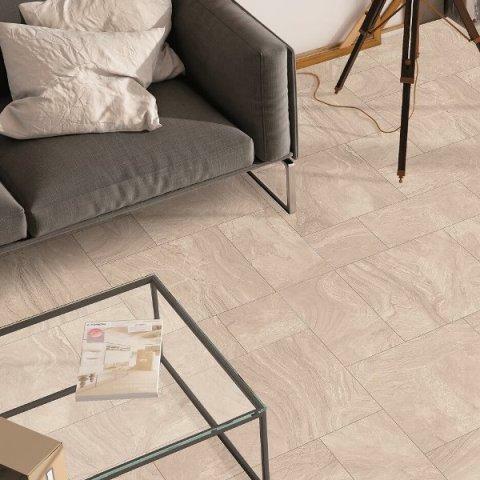 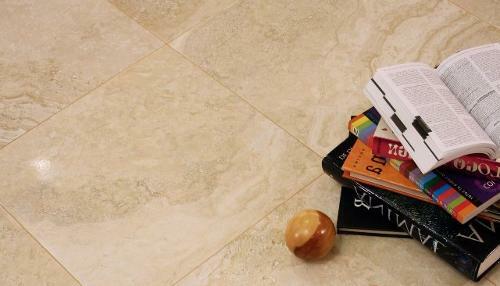 Be it large grey floor tiles, marble-effect cream floor tiles, slate effect tiles, or classic black and white floor tiles, Tile Devil have something for all UK homes and businesses. 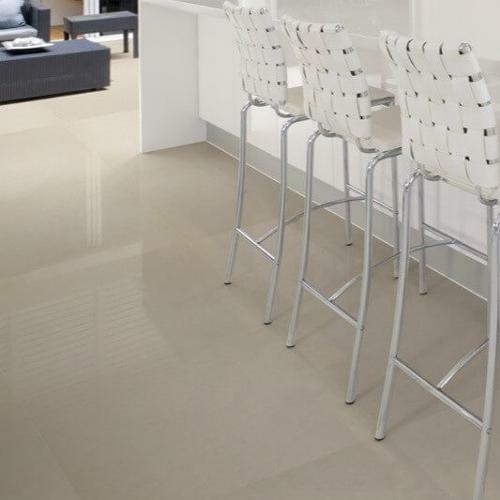 Providing hard wearing tiles for restaurants and businesses is an area we excel in.